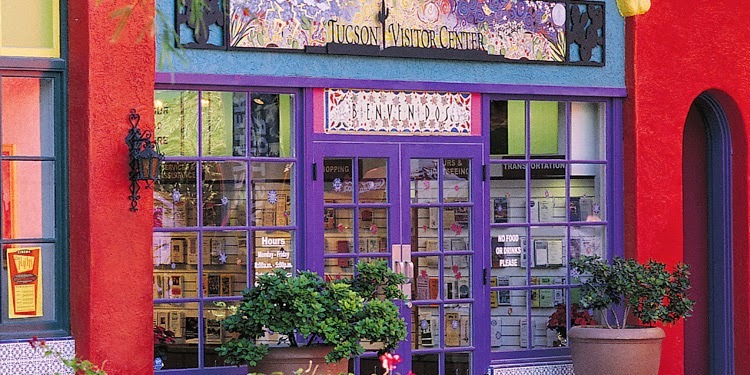 The Tucson Visitor Center is a cheerful welcome to anyone coming to the Old Pueblo. Love the paint job! Beautiful! Now I'm putting you on the "Where is this?" spot!! It's downtown in La Placita Village, the brightly painted complex on Church Street.